Create question papers online in minutes with your name and logo. 3,00,000+ questions to choose from. Informatics practice is the easiest subject. If you love computers, particularly, programming, it's going to be so easy. In IP you need to understand concept once and then the chapter is over that’s all. You have to concentrate on your practical classes. MySQL is the easiest part. Solving Sample Papers will give confidence to students for preparation of exams. It is the best way to test your preparation for exams and test your ability to solve the problems. These sample papers for class 12 Informatics Practices 2018-19 Pdf are very helpful for CBSE exam. You can download CBSE sample papers for class 12 Informatics Practices 2018-19 in PDF format with Solution. These sample papers are also available in the myCBSEguide website and mobile app for free. CBSE Sample Papers for Class 12 Informatics practices with solutions, blueprint and marking scheme in PDF format to free download. Informatics practices NCERT Solutions of all subjects and Informatics practices NCERT books in PDF form along with Previous years papers of the region All India, outside Delhi, Foreign and Delhi set 1, set 2 and set 3 with marking scheme issued by CBSE board, New Delhi. 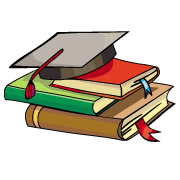 Subscribe complete study pack and get unlimited access to selected subjects. Effective cost is only ₹ 12.5/- per subject per month. Based on the latest CBSE & NCERT syllabus. We have 3,00,000+ questions to choose from. You can print these questions papers with your own Name and Logo. This product is best fit for schools, coaching institutes, tutors, teachers and parents who wish to create most relevant question papers as per CBSE syllabus for their students to practice and excel in exams. Creating question papers online with your own name and logo takes less than 2 minutes. 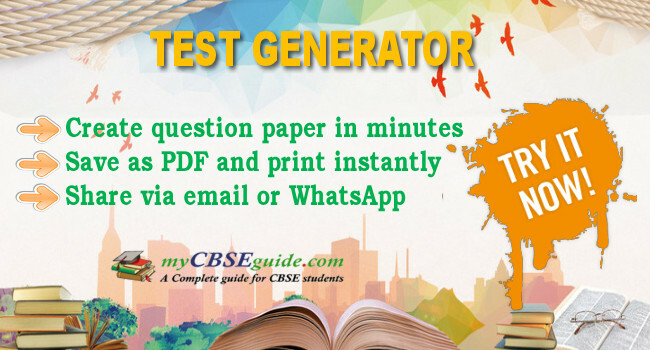 Just follow few steps, customise header and footer and download the question paper in PDF format.